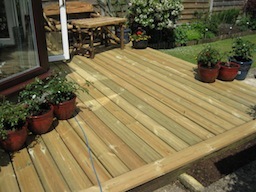 This shows a replacement decking fitted on top of an existing one that was showing signs of decay. Here is the completed room. 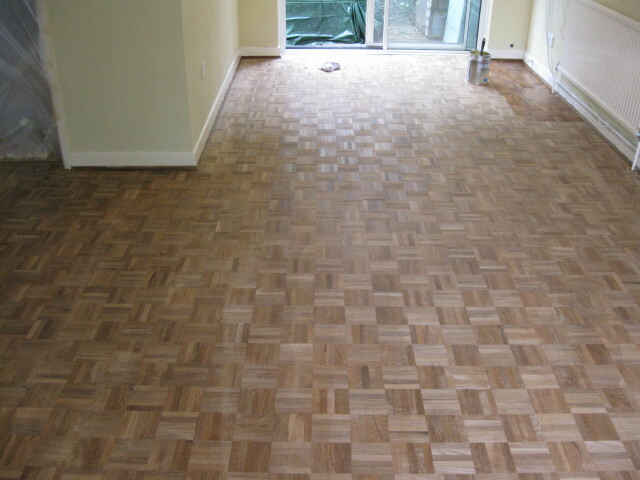 I was surprised and impressed by the quality of this floor. 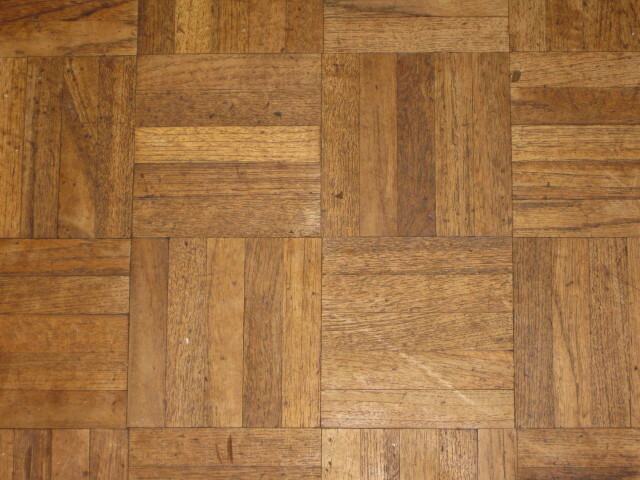 Burmese Teak is as rare as rocking horse droppings as there have been no imports of this timber for many years, due to trading restrictions, and its decline in its native country. 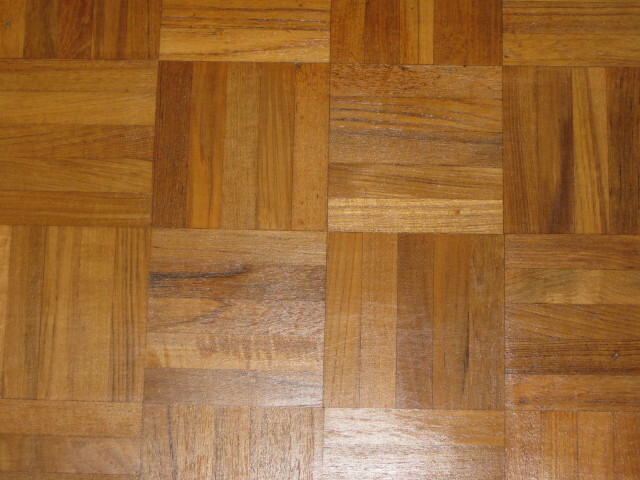 Don’t confuse this with the other inferior sub-species of teak that you see sold as garden furniture; this is the best. 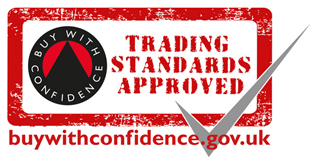 If you can find a supplier, it trades at around £6000 a cubic metre + the VAT. It is definitely one of the most hard wearing of all timbers. Many years ago, I used to lay teak decks on high-end yachts using this, and if cared for properly a teak deck on a yacht will outlast the owner!